Beauty isn’t having a beautiful face. It’s about having a beautiful mind, a good heart and a kind soul. Good Morning! 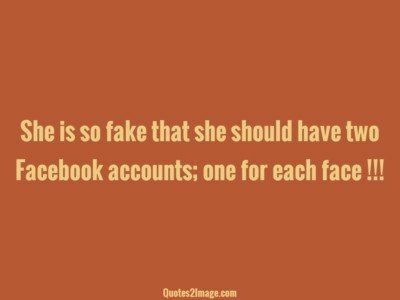 She is so fake that she should have two Facebook accounts; one for each face !!! 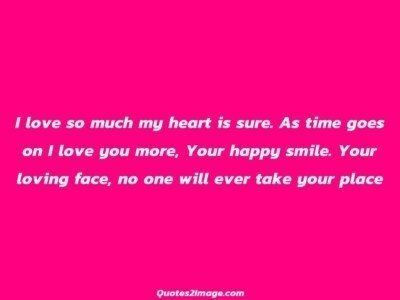 A special smile a special face, A special someone no one can replace. I love you and always will, You have filled a space no one could fill. Facebook should have a limit on how many times you can change your relationship status. After 3 it should default to Unstable. 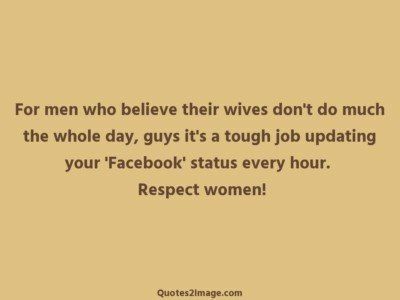 For men who believe their wives don’t do much the whole day, guys it’s a tough job updating your ‘Facebook’ status every hour. Respect women! 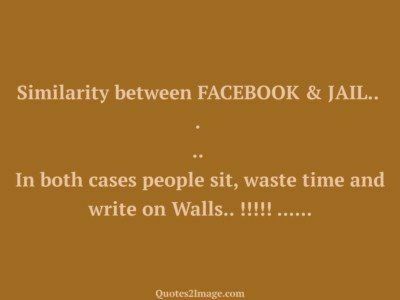 ‘Why is Facebook such a hit? 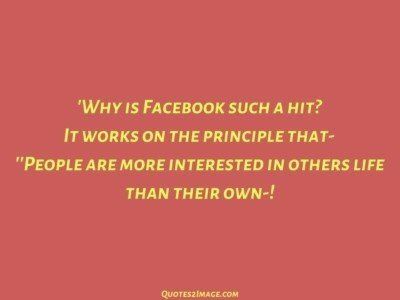 It works on the principle that- ”People are more interested in others life than their own-! 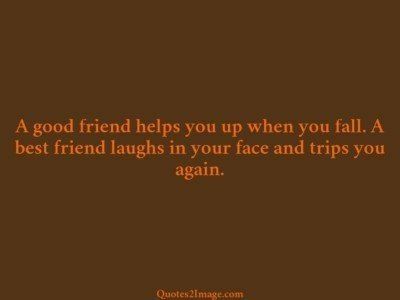 A good friend helps you up when you fall. A best friend laughs in your face and trips you again. 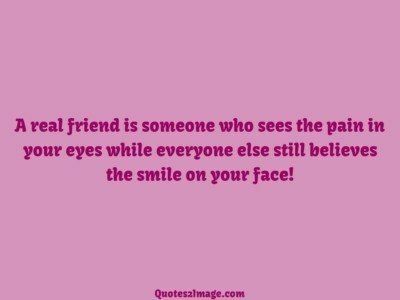 A real friend is someone who sees the pain in your eyes while everyone else still believes the smile on your face!